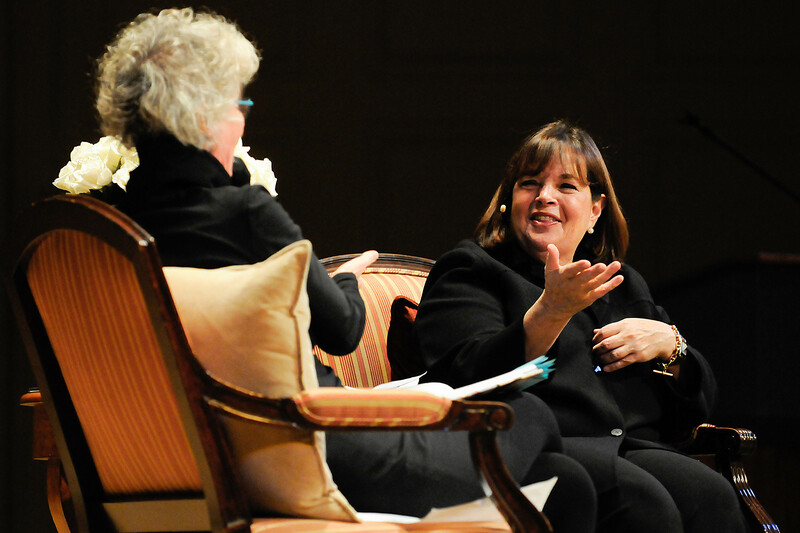 The best-selling cookbook author and star of Food Network’s Barefoot Contessa is excited to visit your city! 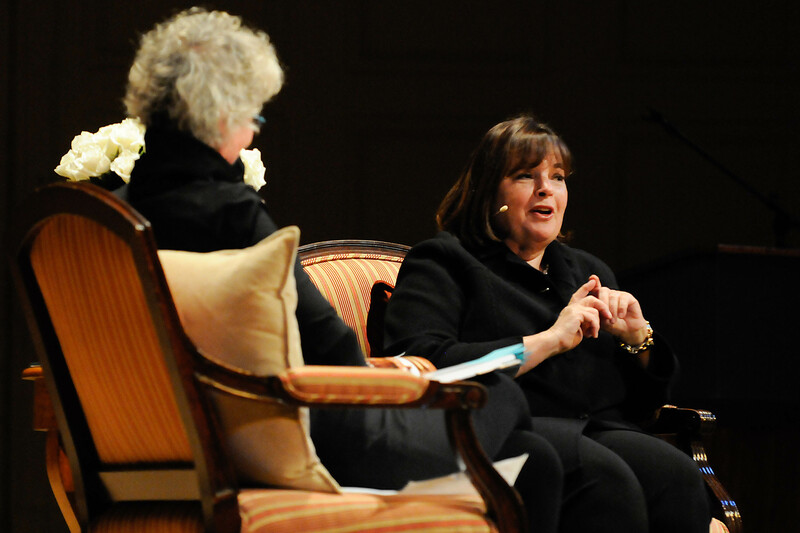 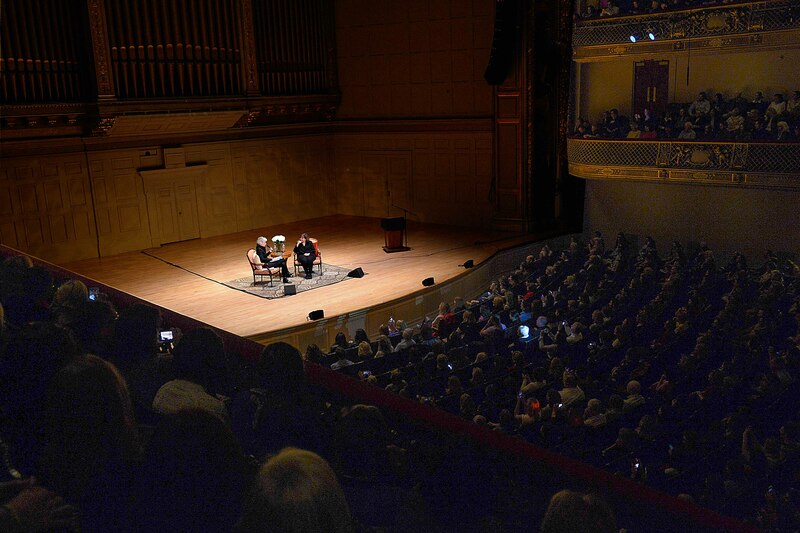 Ina Garten shares her natural approach to food; sharing tips, stories, and maybe even some recipes. 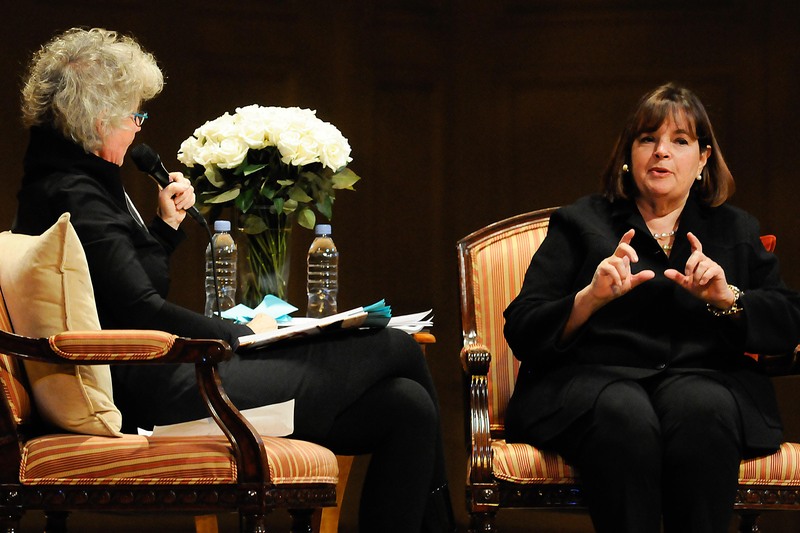 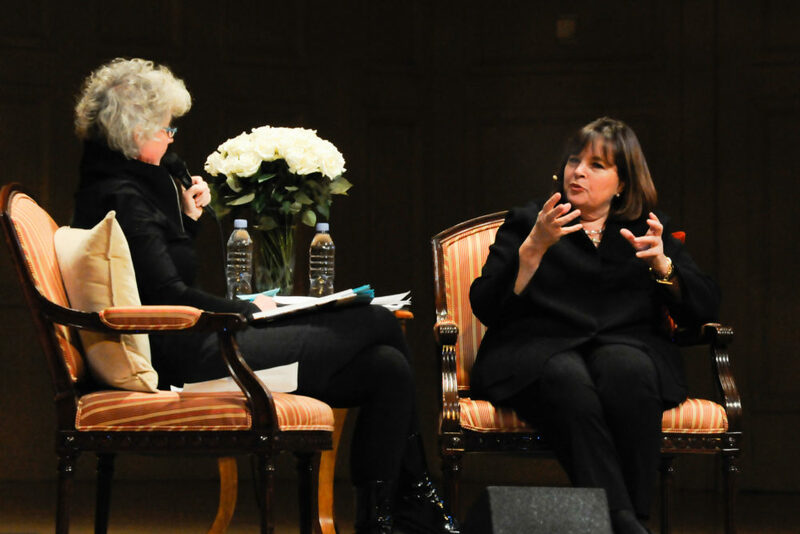 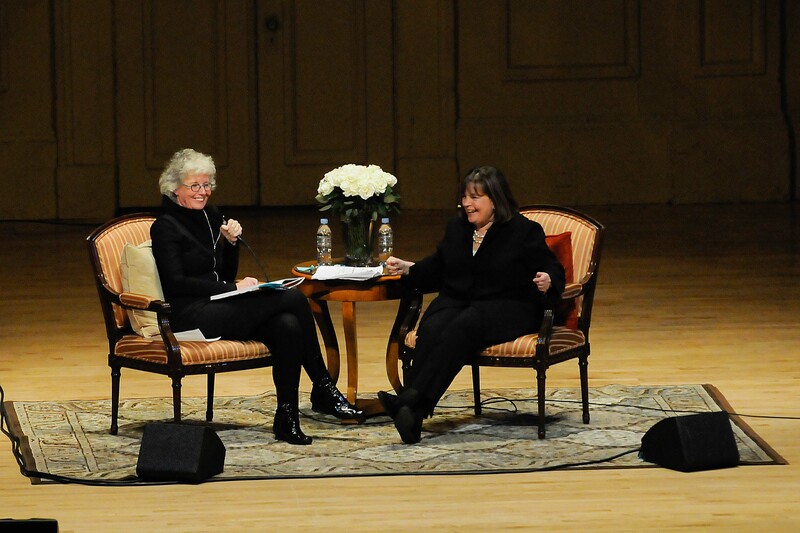 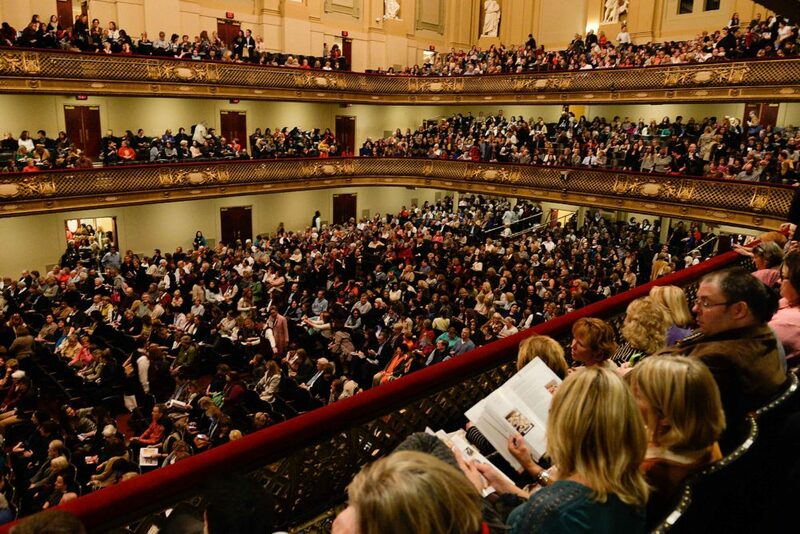 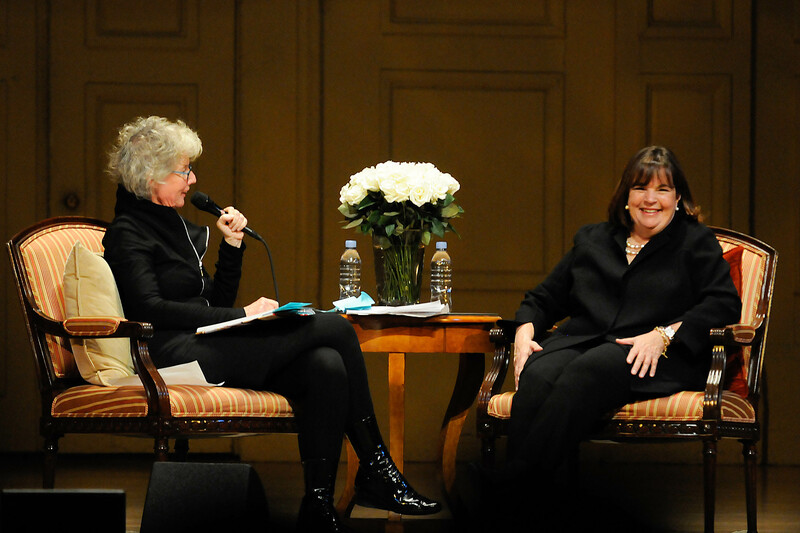 Onstage, Ina Garten delivers a charming insider’s view of the world of the Barefoot Contessa and the pleasures of good food, cooked with love and passion, and engages the audience in an interactive Q&A.